SPACE collection is created with the participation of leading specialists from Italy. Ergonomically designed unique PU/TPU sole. 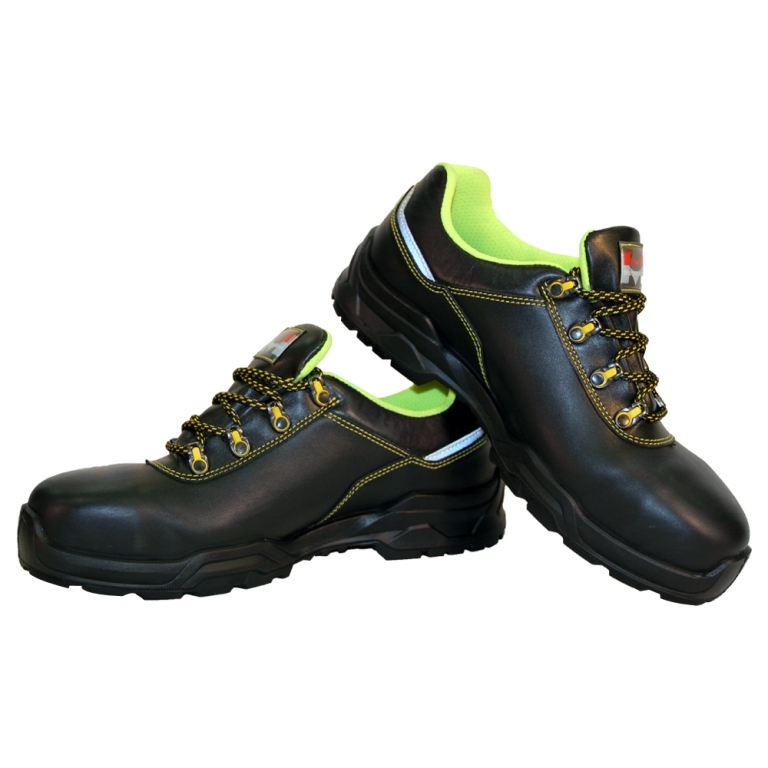 All models are equipped with lightweight protective elements as polycarbonate toe cap, 200J and integrated composite flexible anti-puncture midsole, 1200N.